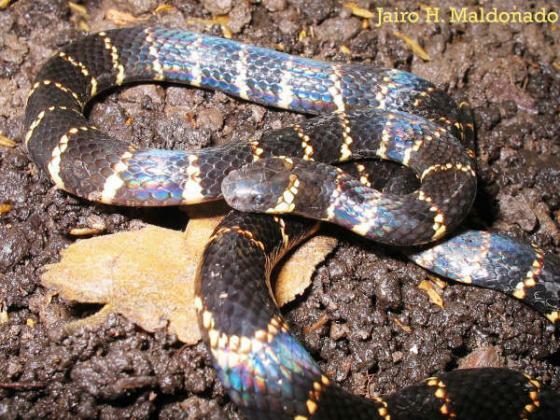 Can you confirm these amateur observations of Micrurus medemi? 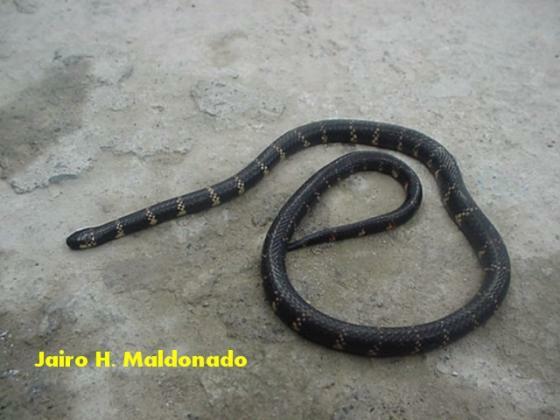 Type locality: Villavicencio, Meta, Colombia. Etymology Named after Dr. Federico Medem (1912-1984) [obituary in Herpetologica 40: 468 .